hd01:00Burning Firewood Coal Close up in the Fireplace. Fire Fireplace Ember Wood Home Embers Closeup. Glowing Embers in Hot Red Collor. static tripod shoot. 4k01:00Wood fire real time, nature fireplace hot flames. 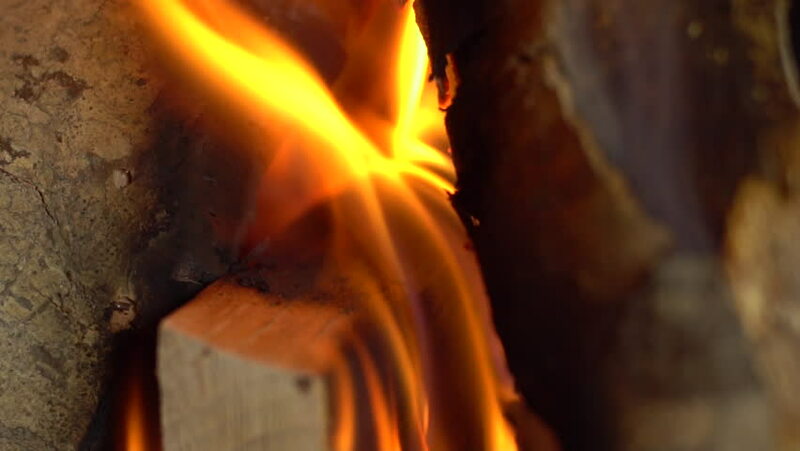 Bright burning wood, campfire macro video, Hot fireplace full of wood and fire. 3840x2160, UHD, 4K.